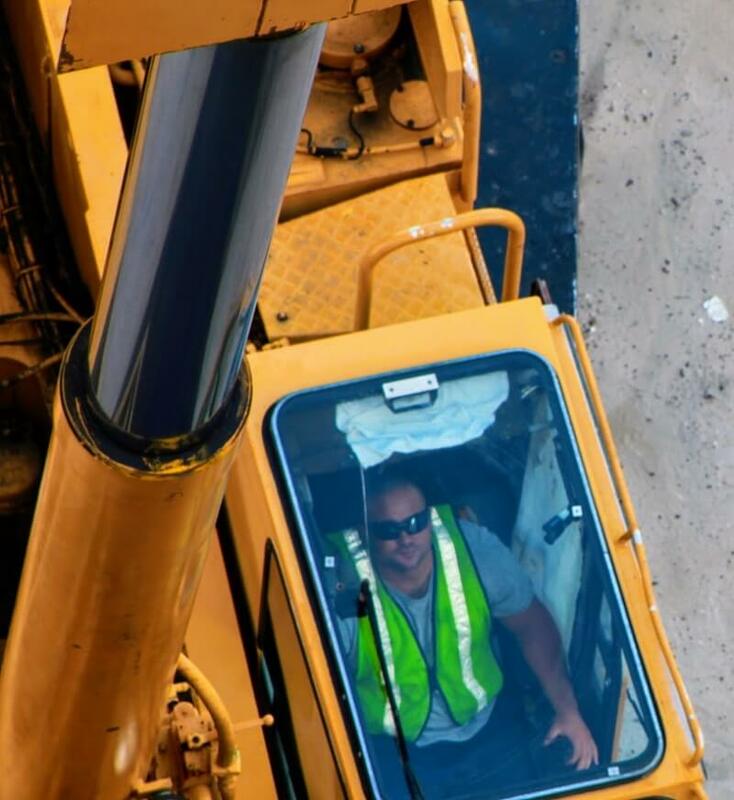 This easy to use Mobile Crane training program covers everything you need to know in order to pass all state and federal testing regardless of accreditation. 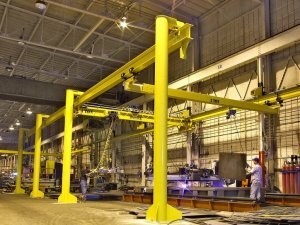 The program also covers the necessary mobile crane training documentation for OSHA auditing. 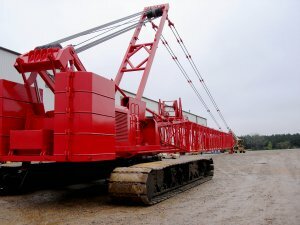 We cover; Small and Large Hydraulic Cranes (Boom Truck, Knuckle Boom and Swing Cab). The courses are presented with complete audio, graphics and imagery that make the learning concepts easy to understand. Simple and straight to the point! Below are a few screenshots of the training program. 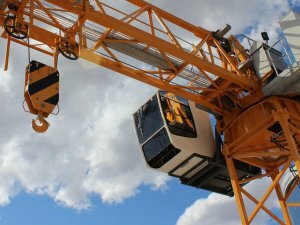 Online Mobile Crane Training by fully prepares you for any state and federal written exams, this online course covers what is known as the Core (industry general knowledge) and 3 Specialties. 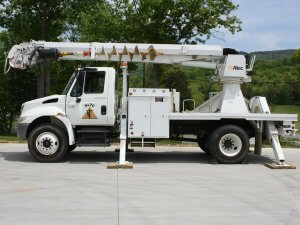 Small telescopic (Boom Truck, Pick and Carry Cranes), Articulated (Knuckle Boom) and Large Hydraulic (Swing Cab). 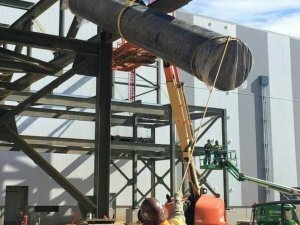 This program focuses extensively on the new OSHA standards and clearly presents Load Charts with an in depth look at Rigging and Signaling for Operators. 1. Online Mobile Crane 2017 Training can be accessed anytime anywhere, eliminating being away in a classroom. 2. The courses were built by field tested experienced operators for operators. 3. Our team has taken some of the most difficult concepts and presented them in a format that lays an educational foundation from the ground up. 4. The learning management system is designed to help operators understand their progress in real time which dramatically improves the learning curve. 5. The graphics, video and animation provides an Innovative and engaging experience. 6. Once each learning session is completed the user will have to pass a quiz, the results are delivered in real time, and this feature gives you the opportunity to review the results in a dashboard and an easy to use interface.